Join us this Saturday, November 22 at Capon Crossing Farm Market, in Wardensville, West Virginia for our monthly Bluegrass in the Barn concert! Show starts at 7:30, and come hungry, because Sandy’s delicious grass fed beef will be served as always! 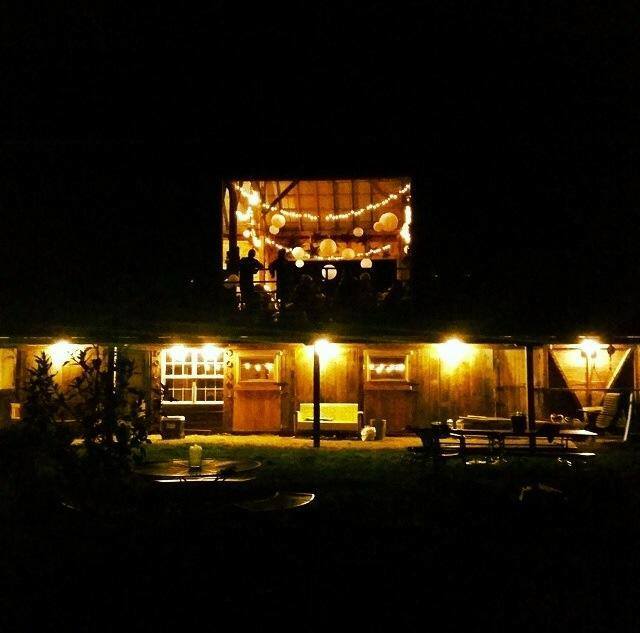 We’ll be downstairs in the barn with heaters running, but dress warm and maybe bring a blanket (or a friend!) to snuggle up with. As always, if you decide to come along with the awesome folks at Elite Chauffeur Service of Winchester, LLC, your cover charge will be $5.00 rather than $10.00. Contact them at 540.662.5361 or jwolk@elitewinchester.com. What a winter! It is certainly keeping Sandy, Buddy, and CCFM’s new intern, Jared, VERY busy keeping our cows fed, watered, and healthy. We’re just hoping this extreme cold will put in a dent in the pest population come gardening weather. We are excited to announce that we are currently carrying pasture-raised pork sausage from Taproot Farm! Taproot is a wonderful, small-scale farm in Capon Bridge, WV, that grows lots of seasonal produce, and raises pigs, chickens, sheep, and goats, all for meat, all naturally. Tim and Beth Reese, and their Farm Deputy, Alexor Moore, really farm from their hearts and their pork is AMAZING! We’re offering breakfast, hot breakfast, italian, hot italian, and unseasoned sausage. We have a limited supply, so make sure you stop by soon! CCFM is trying out some new cuts of meat: porterhouse, t-bone, and rib steaks (all with bone). Delicious! Worth trying something new! $7.00/person, dinner will be sold, come hungry!